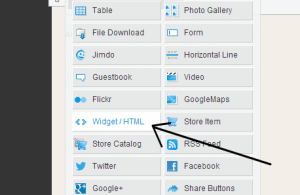 You can have all the flexibility and options that SimplyBook.me offers you and still use a feature rich webpage integrator such as Jimdo ! Get the best of both worlds by simply following this tutorial if you already have a Jimdo site ! Step 1. Go to the page on your Jimdo site where you want the booking page and press the + sign to select from widgets ! 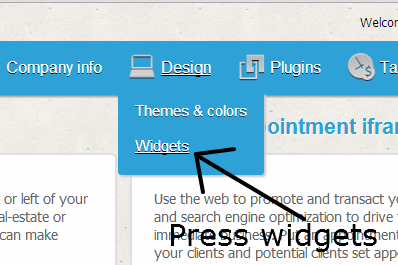 Click on the Widget/HTML in the drop down. Step 3. 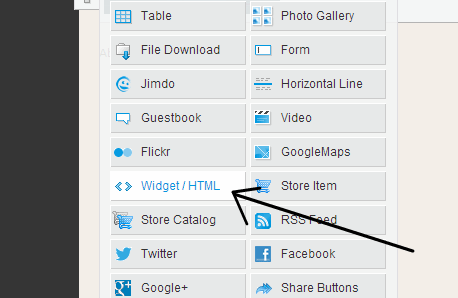 Log in to your SimplyBook.me system, and select Design and press on widgets. Step 6. 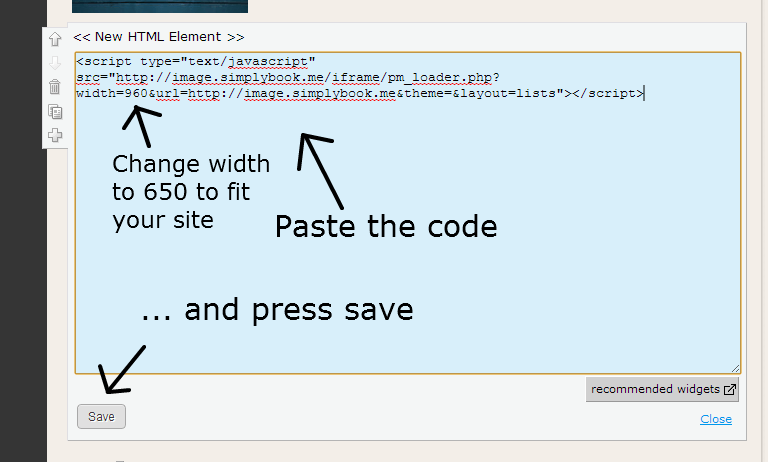 While in the Widget/HTML element on Jimdo, go into it, and paste the code that you copied from SimplyBook.me. 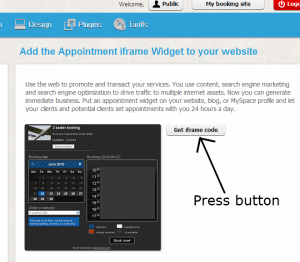 Change the width from 900 to 650 so it will fit your site. 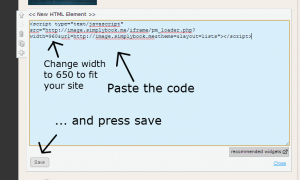 You can even use smaller width if necessary and remember to press Save. Step 7. You can now accept bookings from your Jimdo site and at the same time have the best booking solution to server your clients better. 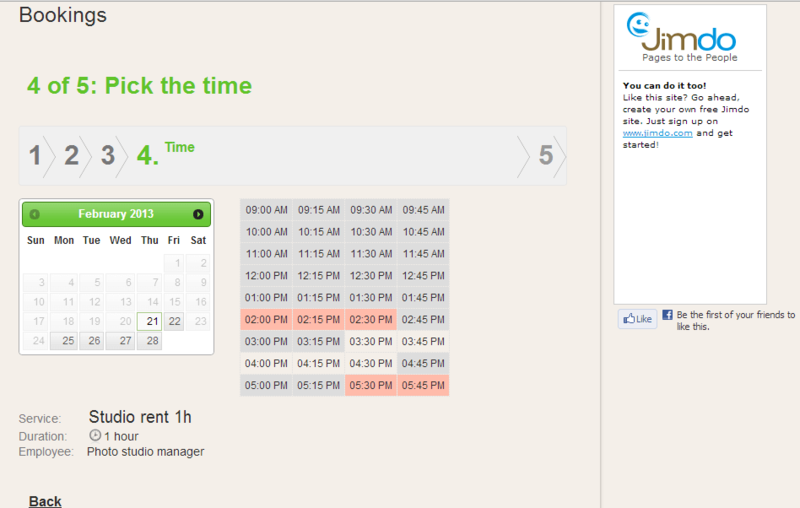 Now you can see your booking module on your Jimdo site.